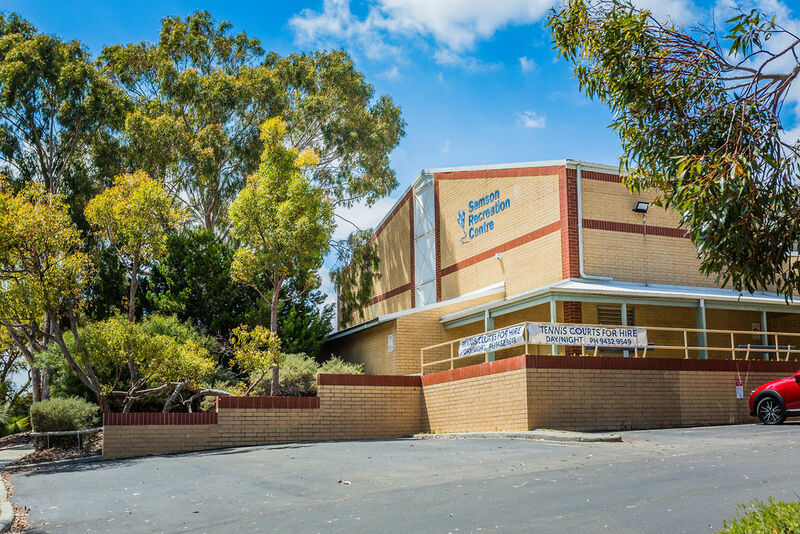 Officially opened on 9 April 1988, the Samson Recreation Centre is a community recreation/sporting facility, providing services for Fremantle residents and surrounding communities. Samson Recreation Centre is a smoke and alcohol free facility. The centre is owned and managed by the City of Fremantle and the facility consists of a single multi-purpose sports hall, a small meeting room, kitchen, crèche and two hard-court tennis courts which are available to hire. Samson Annex is now also available to hire - an indoor / outdoor space. Samson currently runs a morning and evening ladies netball competitions, a senior's badminton program and a yoga group. New participants are always welcome. The hall is hired out most other times to other sporting and community groups. Some sporting activities that occur at the centre are run privately but also encourage new members. Click the link to view the centre program for children and adults for 2019.